Microsoft’s Azure cloud platform is growing in popularity, and the demand for certified Azure professionals is on the rise. 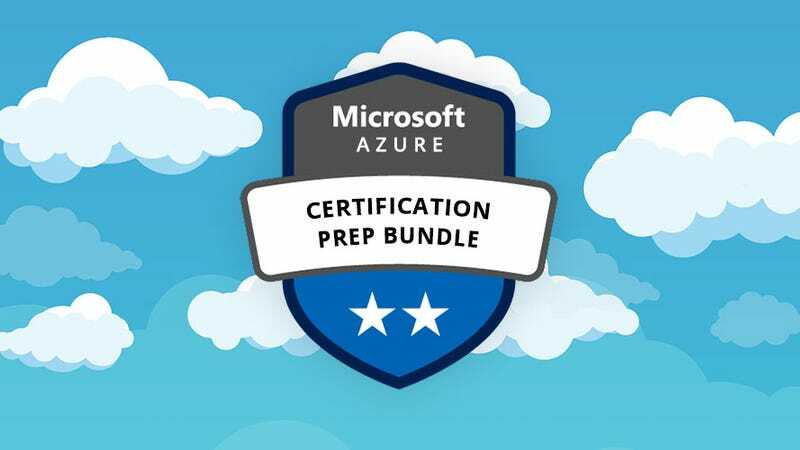 This Microsoft Azure Certification Prep Bundle features 23 hours of hands-on training to help you ace the Azure certification exams. It’s normally $380, you can get it for just $16 with code MADNESS15 at checkout. Full details here.